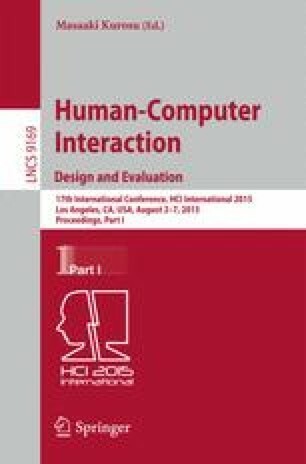 In this paper, we describe a smartphone application that aims at motivating users to use facial expressions. This has a twofold goal: to reintroduce the use of facial expressions as nonverbal means in the computer-mediated communication of emotions and to provide the opportunity for self-reflection about the personal emotional states while fostering smiles in order to improve mental wellbeing. This paper provides a description of the developed prototype and reports the results of a first observation study conducted during an interactive event. We want to thank Alexandre Nussbaumer and Hoang-Linh Nguyen for their fundamental contribution to this work, which has been supported by Hasler Foundation in the framework of “Living in Smart Environments” project.